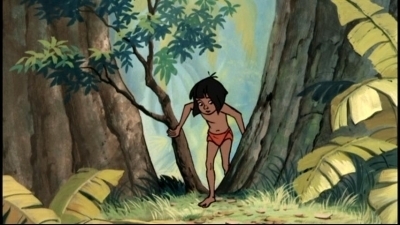 The Jungle Book. . Wallpaper and background images in the Classic Disney club tagged: disney the jungle book screeencaps. This Classic Disney Screencap might contain anime, truyện tranh, phim hoạt hình, and manga. Mickey and Minnie chuột kiss!